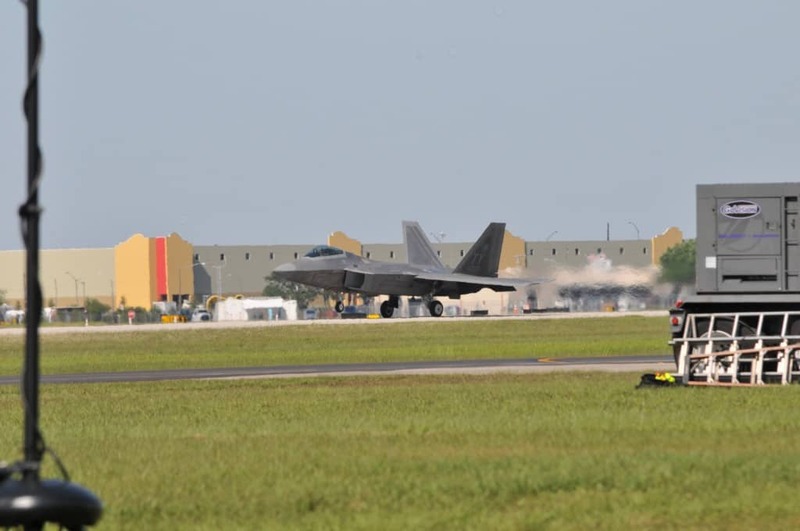 F-22 Lands with Ruthven Warehouse in background. What MUST Your Warehouse Space Have? 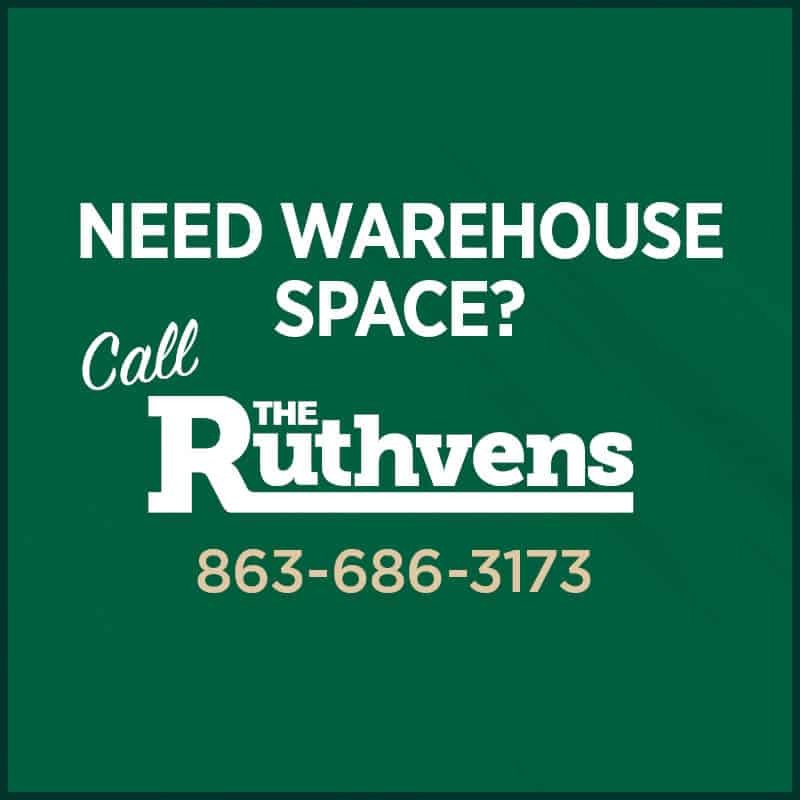 The Ruthvens, Central Florida’s warehouse specialists, have decades of expertise in industrial, manufacturing and distribution warehouse space, with a total capacity of over 3.5 million square feet. The Ruthvens’ goal is to permit customers to successfully gather information and conduct business through our website, including individuals with visual impairments that use screen readers to view the website. The Ruthvens has taken steps and is devoting resources to promote website accessibility. If you have difficulty accessing features or functions on this website, email us at info@ruthvens.com and we will work with you to provide the information you seek and/or call our office at 863-686-3173.